We appreciate your interest in our Ophthalmology Fellowship program. Retina Faculty: Gibran Khurshid, M.D. FACS, Siva Iyer, M.D. This is a AUPO accrediated two-year fellowship with one new fellow matching . Fellow will work with our two full-time clinical vitreo-retinal faculty members. In the first year, main focus will be medical retina and in second year the focus shifts to surgical retina. 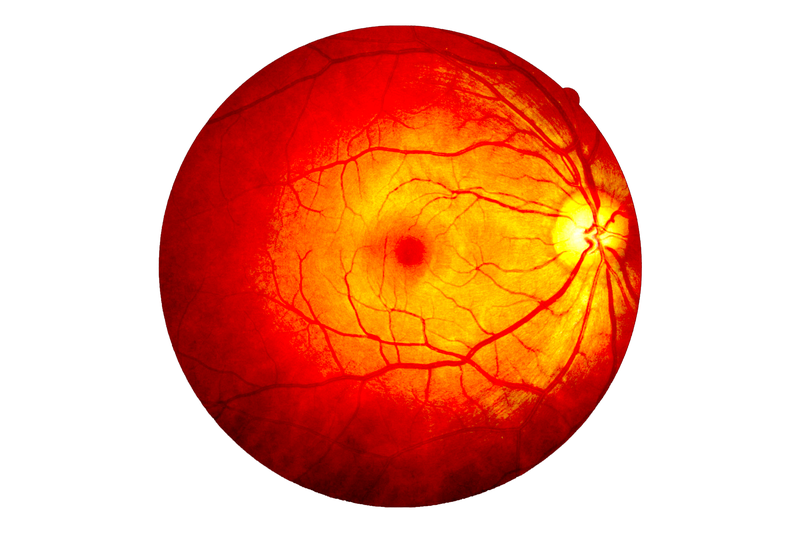 A wealth of teaching and primary participation in patient care is provided from this schedule from the most straightforward management of diabetic macular edema, choroidal neovascularization in age-related macular degeneration, or primary rhegmatogenous retinal detachment to unusual manifestations of chorioretinopathies, uveitis or complex retinal detachments with proliferative vitreoretinopathy. In addition, fellow participates in the management of adult intraocular tumors (in collaboration with the Florida Proton Therapy Institute, Jacksonville, FL), complex pediatric retinal detachments, intraocular telescopes and retinal prosthesis systems. The Retina faculties perform over 500 retina operations each year, as well as hundreds of intravitreal injections, laser photocoagulation, photodynamic therapy and other procedures. The fellowship training also includes formal training in ultrasonography and electroretinography interpretation. At the end of two years, the fellow should be up-to-date on the most common to the most complex retinal cases and should be at a level of surgical expertise to handle all of them. Fellows also are expected to complete at least one research project each year and present at a national meeting (e.g. ARVO, AAO) and the departmental symposium. Research mentorship is provided by the faculty. Fellows are highly encouraged to complete at least two peer review publications. The fellow rotates being on-call one week every three weeks. In addition, the on-call fellow rotates on the trauma and resident retina call. This latter experience provides the fellow with additional surgical experience to complement surgical experience. During the trauma and residency program cases, the fellow has an opportunity to work as the primary surgeon with oversight by the Retina Division faculty who take call. The residents represent highly ranked individuals from medical schools and are great to work with, work hard at learning from the retinal fellow and faculty, and do not detract from the training program experience. Thus, the strong residency program is an added bonus for the fellowship. Please visit San Francisco Match: www.sfmatch.org for further information and submission of your application.